Life is stressful and while we can’t always change the circumstances that cause stress, a hot tub can help provide the relief and relaxation you need to feel better. 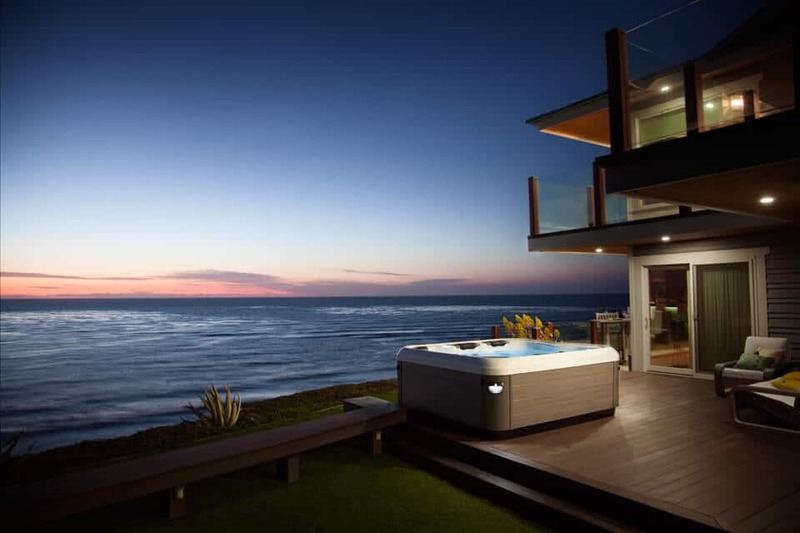 Let Aqua Pro Hot Tubs help you discover the difference between being in hot water and soaking in it. We are conveniently located in Princeton, WV. We are the largest stocking dealership in West Virginia and have been selling hot tubs since march 2000. 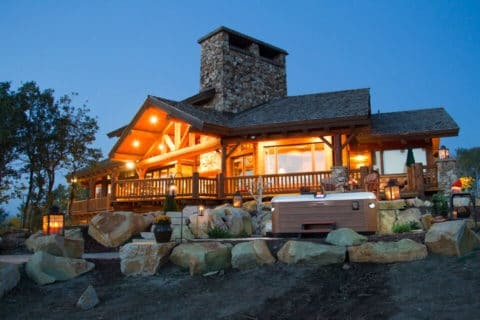 We handle all of your hot tub and accessory needs year round. 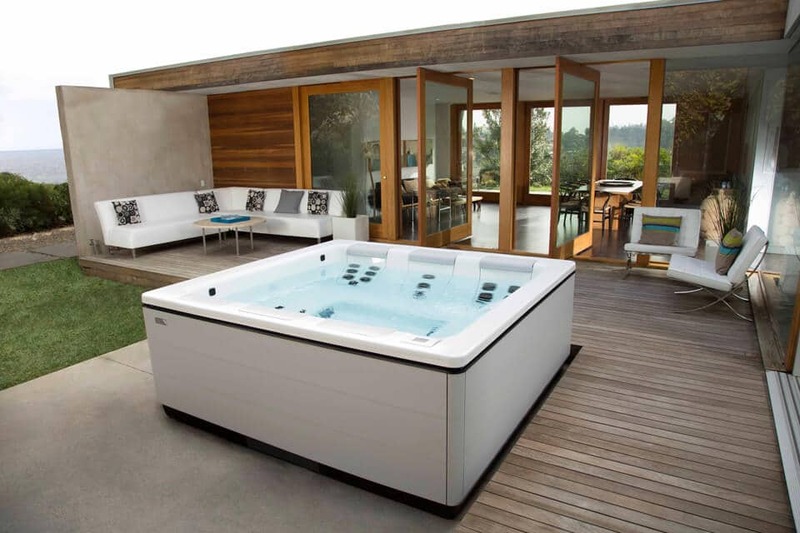 As a family owned business, we feel of equal or greater importance to offering quality hot tubs, is the service provided after the sale. Princeton, WV and surrounding areas. 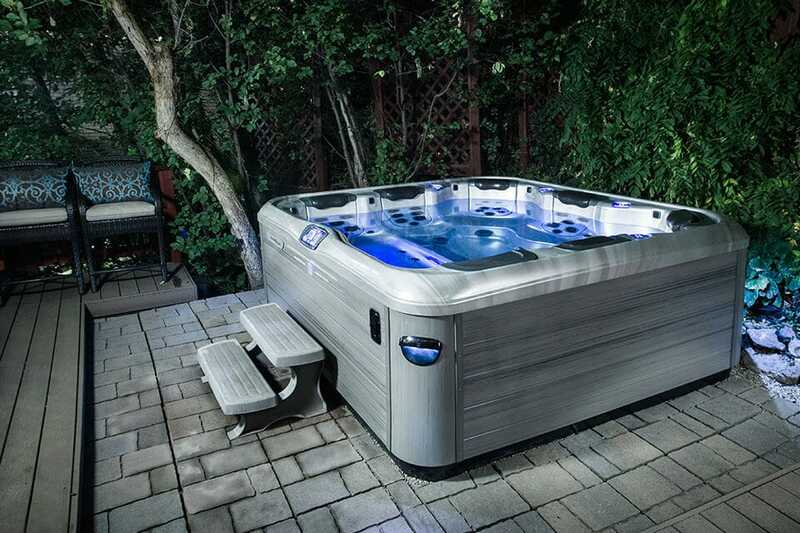 Your backyard can look amazing with a new Bullfrog Spa from Aqua Pro Hot Tubs and Spas in Princeton, West Virginia.